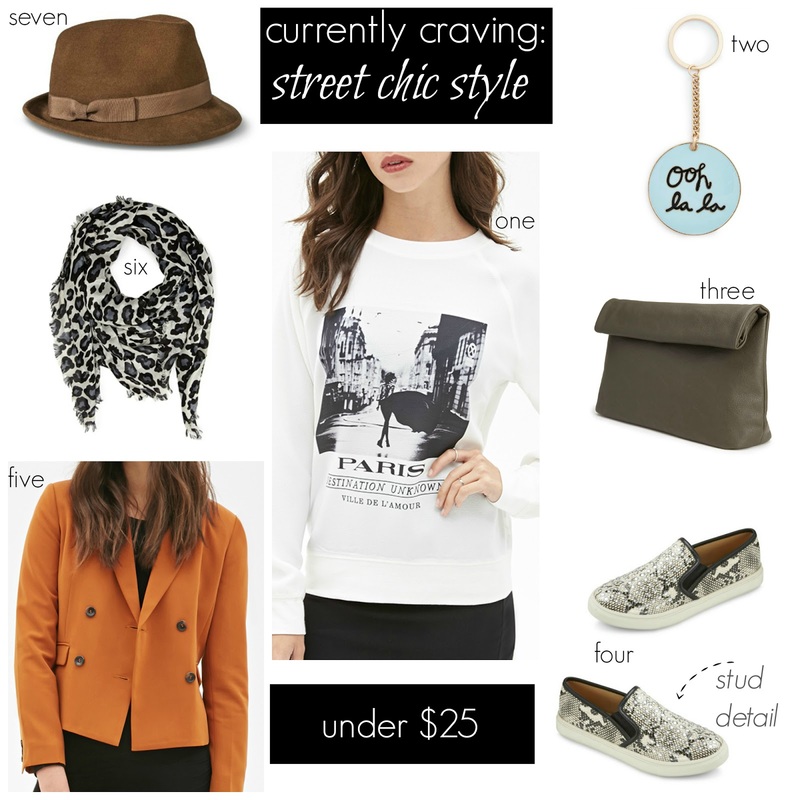 I'm currently craving some street chic pieces to add a much needed edge to my look. While this might not be what you would typically find on a girl who's style you admire walking in the cool part of town, it's my version of a slightly less preppy way of dressing. Pair these items with some distressed jeans and you are good are go. 1. 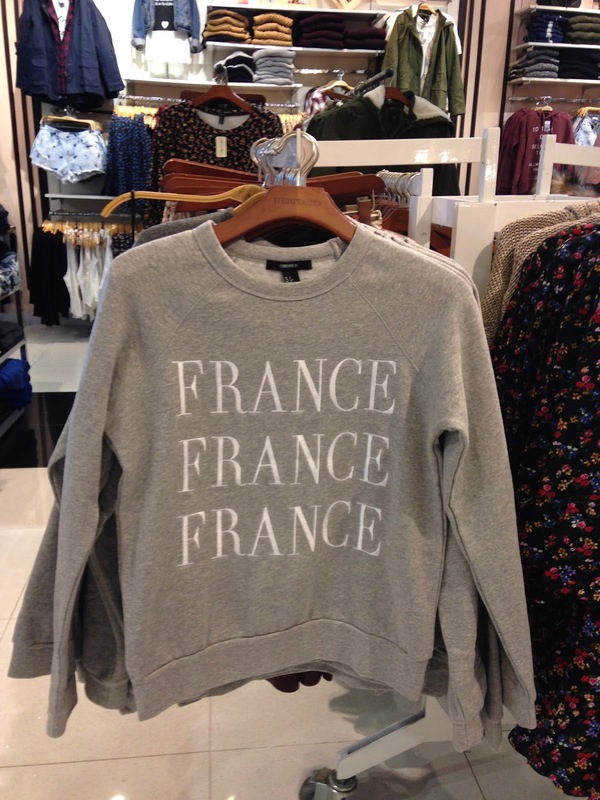 Sweatshirt $15.90 Paris-inspired new arrivals had me swooning left and right! 2. Keychain $14 I was so happy to stumble across this online and even happier that Nordstrom is now selling both ban.do and Rifle Paper Co. products, perfect for holiday gifts and stocking stuffers. 3. Clutch $17.80 This sporty chic bag is a steal at this price! 4. Snakeskin Slip-ons $24.95 Another item I came across online while looking something else up, can't wait to see these in stores! 5. Blazer $24.90 I've been seeing more and more blazers popping up at Forever 21 and was amazed that most of them were less than thirty dollars and have a quality look to them. 6. Scarf $12.80 So many new scarves at F21 this week, I could hardly choose a favorite, although I'm sure you aren't surprised I picked a leopard print because you need at least one in your wardrobe. 7. 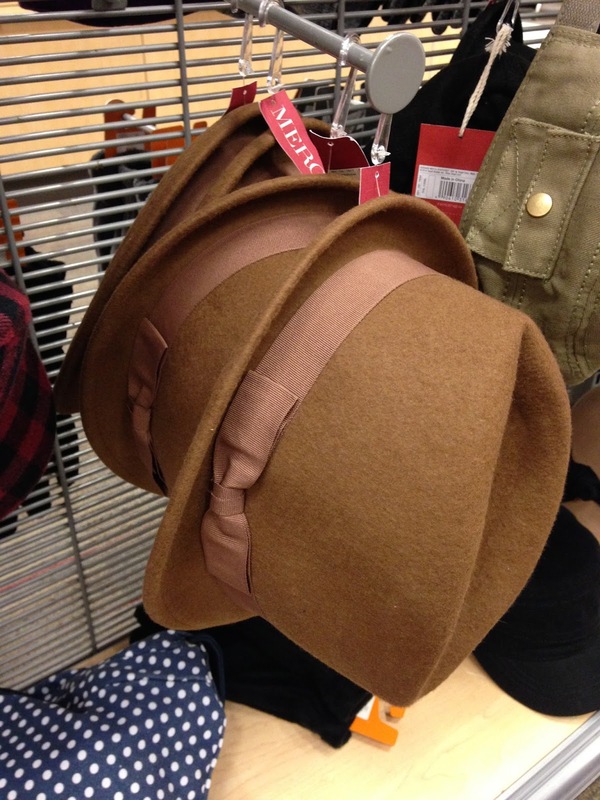 Fedora $14.99 This is a perfect fall hat, not too big like some of the larger floppy hats that can be intimidating to wear and the color will go with everything. This sweatshirt is so well constructed - the embroidered lettering is top notch! 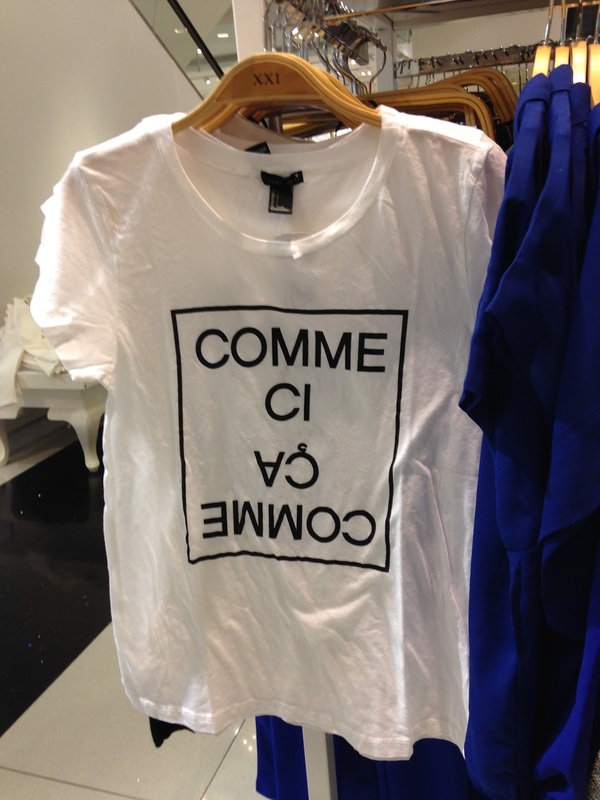 Statement tees are always a good idea. 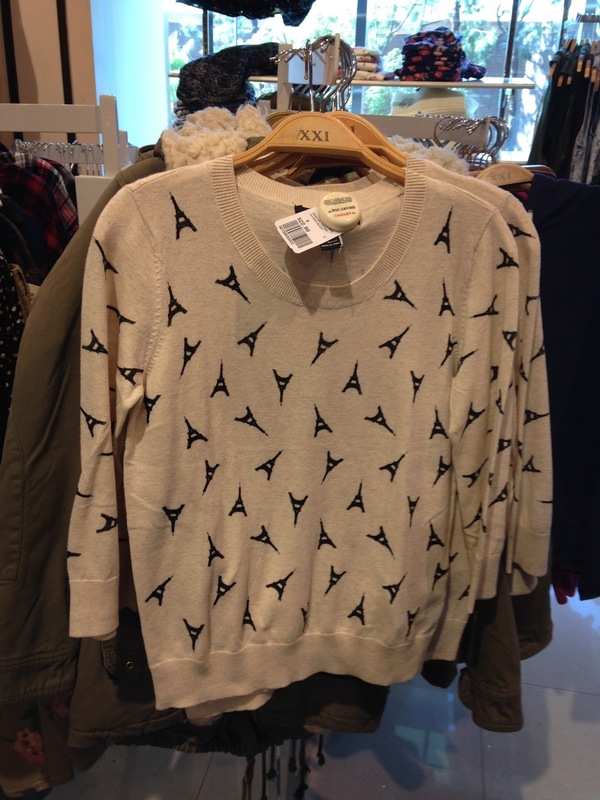 Oui, oui to Eiffel towers on a sweater! 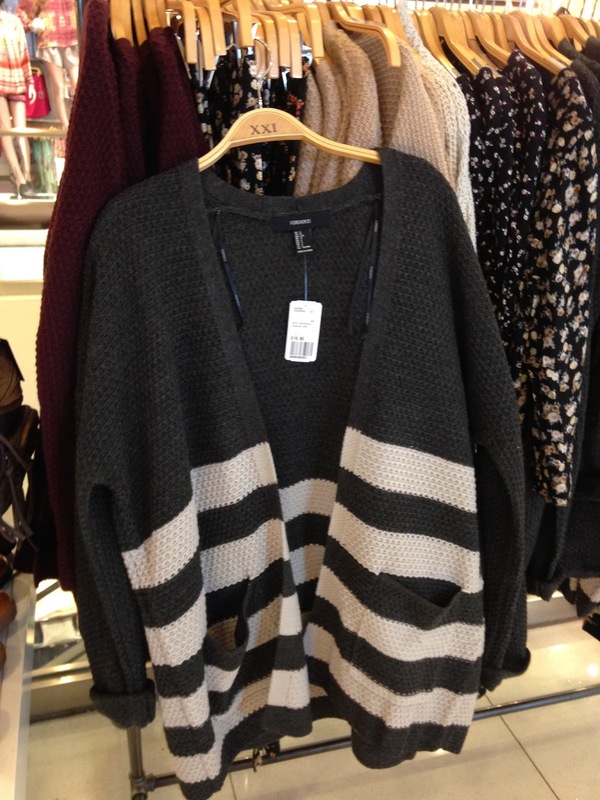 touch and a good choice to wear over leggings. 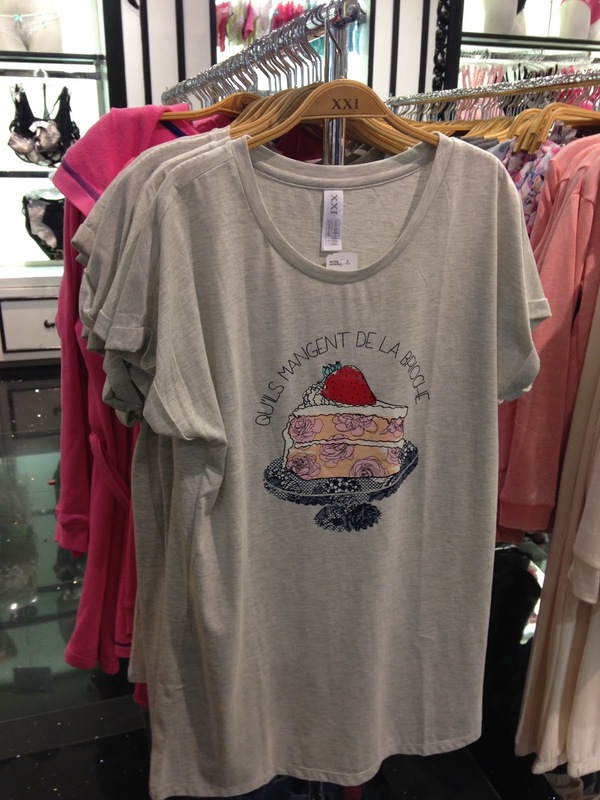 French pastry pjs, a big yes! You can easily buy a smaller size and wear with some jeans. 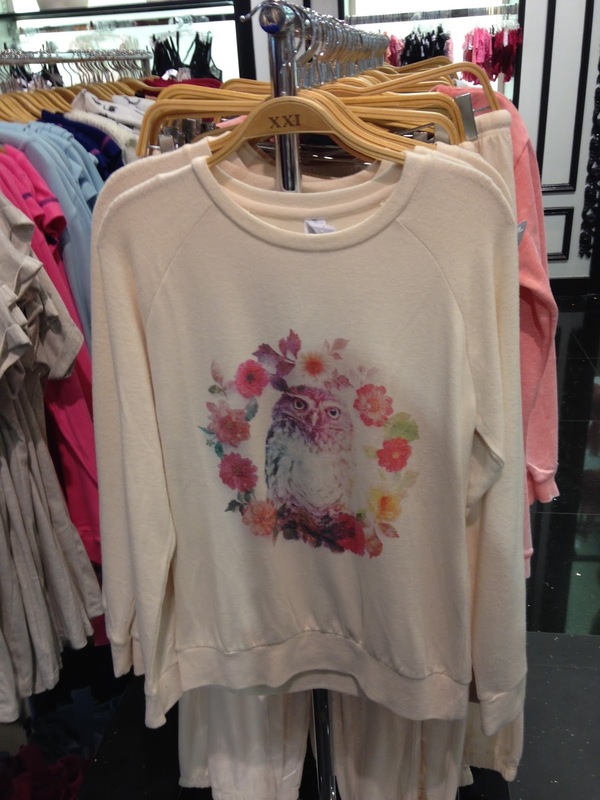 This cozy owl sweatshirt is calling my name...very loudly. with no minimum or Target Red Card needed. 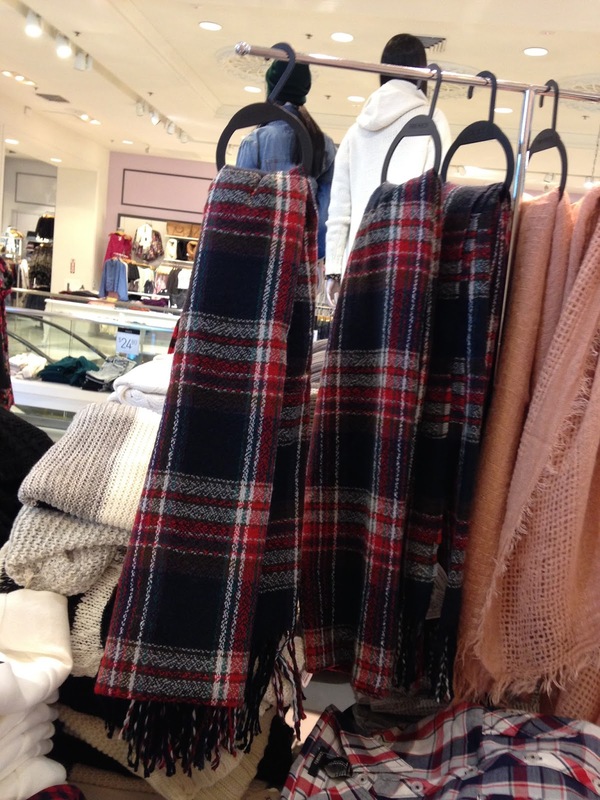 Forever 21 Mid-Season sale - everything $20 or less! 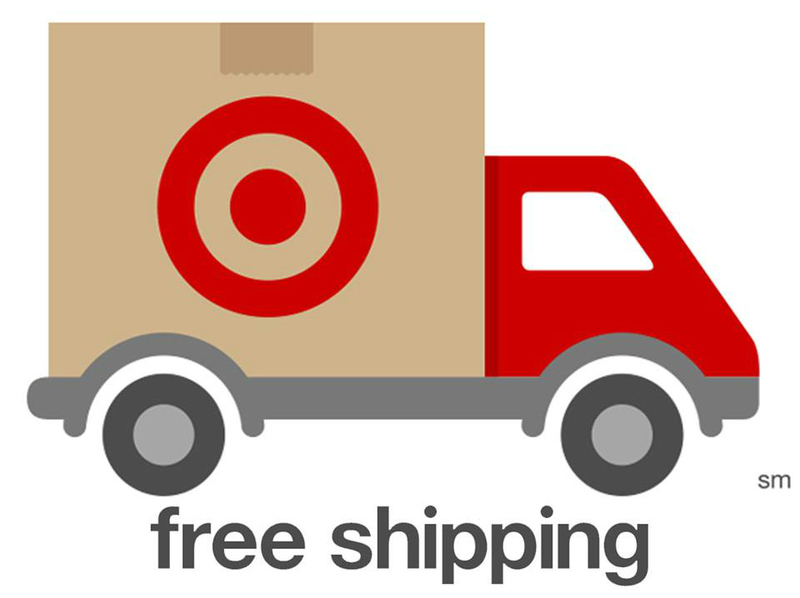 Free shipping for the Holidays at Target! That's awesome! That's great! Gotta love free shipping, especially for the holidays! I love those slip-on sneakers. I just got a great pair in black. Slip-on shoes are the best and yay for free shipping! Pick up the fedora (or order for free online now, lol) you won't regret it!